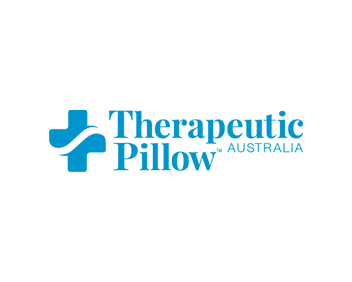 Therapeutic Pillow Australia produces the broadest range of quality therapeutic postural comfort products in Australia with over 95% of all our products Australian Made. Established in 1972 with a single product, “Tranquillow” – a contour pillow, the company has achieved ongoing growth as new products and services have been developed in response to customer needs. All products have been designed in close consultation with health professionals. We sell a diverse range of products including body pillows, sleeping pillows, back supports, mattress overlays and more.